Today you are in for a special treat. 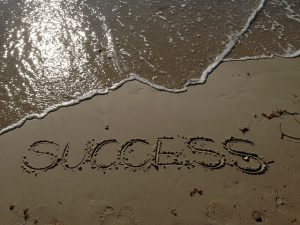 You will read more about how to be successful in an online business and learn from one of the most successful online entrepreneurs. His name is Kyle, and he is one of the co-founders of Wealthy Affiliate University. 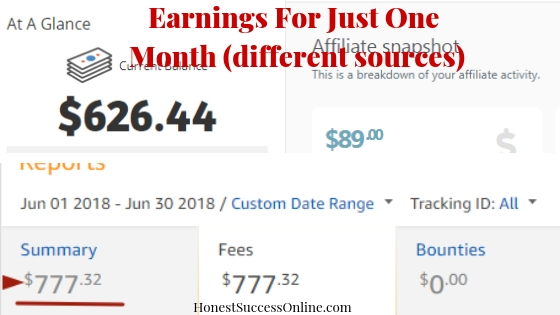 Together with Carson, he founded not only WA but also Jaaxy (one of the best keyword research tools by the way) and also created many successful affiliate websites. Just recently I had the honor to attend a live webinar with Kyle. 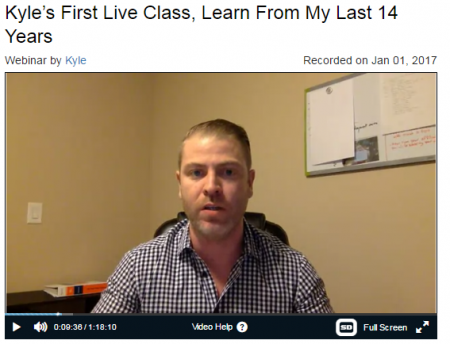 It was his first ever live class (and hopefully not his last) jam packed with information, insights, and pearls of wisdom, reflecting Kyle’s fourteen years of experience on how to be successful in an online business. In my post, I will share with you the most important points Kyle made about specific topics. My post is divided in Part 1 and Part 2. If you rather watch the video, please scroll down to the end of the post. Please note that you will have to create a free account with WA first to watch the video. I want to start off with a quote by Kyle that reflects his approach to everything he does in the online business world. Here are the topics, Kyle talks about in the 70 minutes long video. Lot’s of people who are new at Wealthy Affiliate are not sure how to get started in the online world. First and foremost, it is essential to learn the basic on how the Internet works. Wealthy Affiliate offers training courses that walk you through the fundamentals to start a successful online business. The training is there for a reason. So Kyle’s advice is to start with the courses. The training courses get updated on a regular basis, and new things are coming in 2017. Kyle has noticed, that many people approach the internet business as something ‘new’ they want to try. This mentality ‘trying something new’ will hinder your process in building a successful business in the online but also offline world. It most likely sets you up for failure. 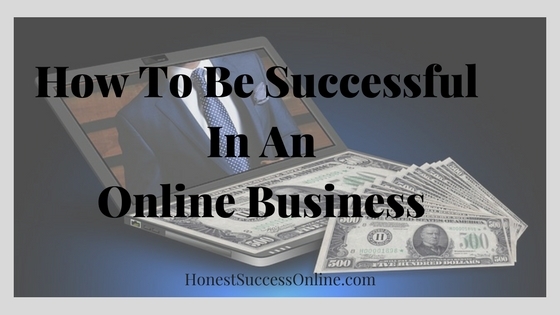 To be successful, treat your online business as a BUSINESS. Another thing he has picked up is people’s fear of the competition before they even get started. Keep in mind, there is always competition, in everything we do in life. Don’t let fear hold you back! Instead: View yourself as the competition. The goal is to create something of substance. There is a learning curve and a process to achieve this aim. You don’t need to know everything when you get started. It comes down to the knowledge you acquire by reading, researching, learning and the way you approach your business. You only need a sliver of knowledge to become successful. Even though Kyle has been in the industry for fourteen years, he doesn’t know everything either. Don’t fear the competition; instead: View yourself as the competition! We, as an individual are involved in niches as well as we are customers. We are researching and buying stuff online on a daily basis. Kyle recommends using a hobby or passion you might have as a niche. 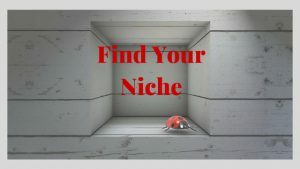 It is an effective strategy for choosing your first niche. It is far easier to do research and developing a website when you are enjoying what you are writing about. Don’t spend three weeks on choosing a niche because there is not such a thing like a perfect niche. He points out that you can create a full-time business out of any niche. Kyle prefers niches with a good amount of products and services. That is something you should analyze before settling on a niche. The number of products is also a good indicator if a niche is too narrow. If that is the case, it is better to choose a different one. Your ultimate goal should be to build a long-term authority site. That way, the site will provide long-term sustainability and room for endless growth. Once you know the formula, you will see more opportunities for other niches and will most likely get involved in more niche websites. Assuming the revenue of another site is a definite trap and only creates a lot of senseless worries. You should rather be looking at the competition when choosing keywords. That’s when competition becomes far more critical. Kyle puts a lot of emphasis on the motivating factors when you choose and build out a niche. The #1 motivating factor should be to help people with your site. That means to give your readers useful information about products and services. Making money should be a byproduct when successful in any given niche. It should not be your only motivation. Too often we forget that real people are visiting our websites. They are looking for information, and a lot of times our site will provide a solution to their problem. The question here is: How would I structure my business to ensure long-term success? Kyle stretches the importance of understanding the fundamentals first before raising ahead to get traffic or money. Before you can sell a product, you need an audience. Before you get an audience, you need a way to attract the audience. Before you attract an audience, you need a platform (website) to attract the audience. It is critical to have the basics in place like a functioning website and quality, compelling and helpful content. Don’t skip any steps. A lot of people are doing it the wrong way. They get a website and put promotions on there and wondering why they don’t earn any money. Well, you won’t make any money with putting affiliate links on an empty site. Again, realize that real people are online who researching stuff and looking for products. Appreciate this side of your business and never lose sight of it. Also, don’t overcomplicate things and keep it simple. On the one hand, you got your product and service; on the other hand, is the customer. Your aim is to connect the customer with the product. The way to connect these two is by providing relevant content, emails or videos. 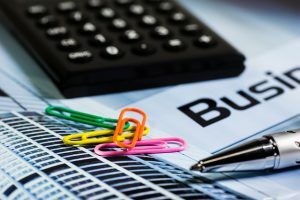 How do I determine the profitability of an affiliate program? So there are a few ideas Kyle has on how to approach this topic. For example, if you are promoting Amazon products on your site, look at the value of the products you are promoting and how much commission you will earn. If you would sell a $200 item and you get 10% commission (the highest commission possible with Amazon) you would earn $20. So if you need a daily income of $100, you would have to sell five of these items. Break it down to a daily income/weekly income and then monthly income. Over time you will get different revenue streams on your website. Kyle recommends diversifying your partnership with affiliate programs. Even though Amazon has millions of products you can promote; there are thousands of other affiliate networks and programs on the market. Focus on the most relevant product or service to your audience and what will give them the best quality. You might be more efficient selling smaller priced items than high-end items that maybe only a few people are buying. If you want to establish yourself as a brand or authority in a niche, you need to consider longevity. Rather promote good quality items with a lower price tag than expensive items with a lower quality. 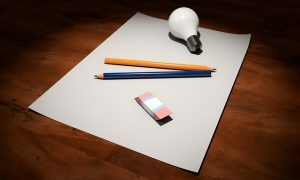 Don’t focus solely on the value of the commission instead work backward: What is most relevant and what offers the best value? This kind of approach will make more sales and will help to establish yourself as a trustworthy brand. One of the most common questions is “How do I get Sales”? Well, your website is a matching game. 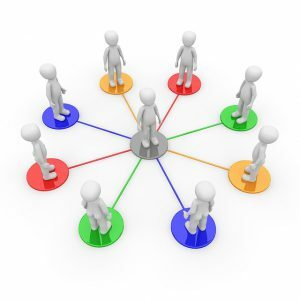 It is not a matter of joining an affiliate program. Put your product specifically with the content where you are promoting it. Here is an example. Someone is looking for a solution for the problem ‘Dog is chewing shoes.’ If you put as a solution a dog training on your post, it won’t most likely not convert. It is better to put a particular product that addresses the issue in the post, e.g., special toys the dog can chew instead or a book that talks about the problem and how to solve it. Any keyword you are targeting is unique in the sense in what you promote and how you promote it. The promotion should be exactly in line with the keyword you are approaching. Relevance is the key to any promotion! We have reached the end of Part 1. I think there is a wealth of information Kyle has shared that is so valuable for every online (and offline) business. 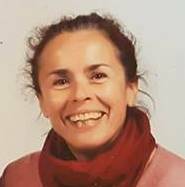 I do hope you have found some information that you can implement into your online business. If you don’t want to wait for part 2 and/or would like to watch the whole video, please click on the link below. Please note, when you click on the link, you will get a pop-up window asking you to create a free account with Wealthy Affiliate (no payment or credit card is required). What is the biggest takeaway for you? Do you have any aha moments? I’d love to hear your thoughts and feedback. Please leave them in the comment box below.